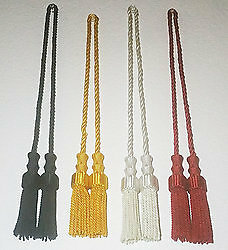 Curtain Tieback tassels, curtain tie back, Drapery Tassel. All rights reserved. Copyright A & S Imports Inc. 2019.